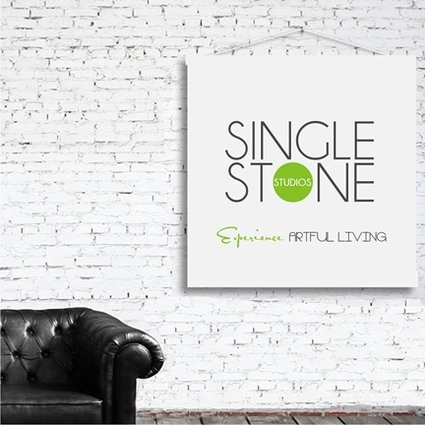 Single Stone Studios is a design company specializing in removable vinyl wall decals and business logo decals - the hottest new trend in commercial and home decor! We are so excited to bring you high quality vinyl graphics with the best selection in design. No matter what your style, we've got a design for you! Want something a little different? Let us customize a wall decal that will be perfect for you. And we can easily resize any of the designs in our store to fit your space. Just let us know what you need.